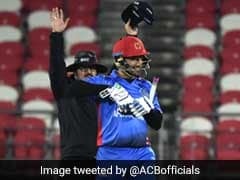 Gulbodin Naib is a right-arm medium-fast bowler and a right-handed batsman who made his List-A debut for Afghanistan when their side toured Pakistan A.
Naib made his ODI debut against Canada at Toronto in the 2011-13 Intercontinental Cup. 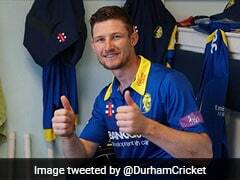 He made his Twenty20 debut against Canada in that tour. Later he made few appearances for the Afghan Cheetahs team in the Faysal Bank Twenty20 Cup 2011/12. In December 2011, he scored a fifty in the final of 2011 ACC Twenty Cup against Hong Kong which helped Afghanistan to claim the title. 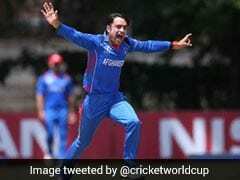 He was then selected in the 14-man squad of Afghanistan for the 2012 World T20 Qualifier. 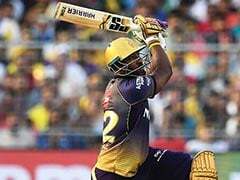 During that competition he made his T20I debut against Netherlands. Later in July 2012, Naib made his first-class debut against Ireland at Dublin. He also played in Afghanistan's second full member side match when they played against Australia at Sharjah. 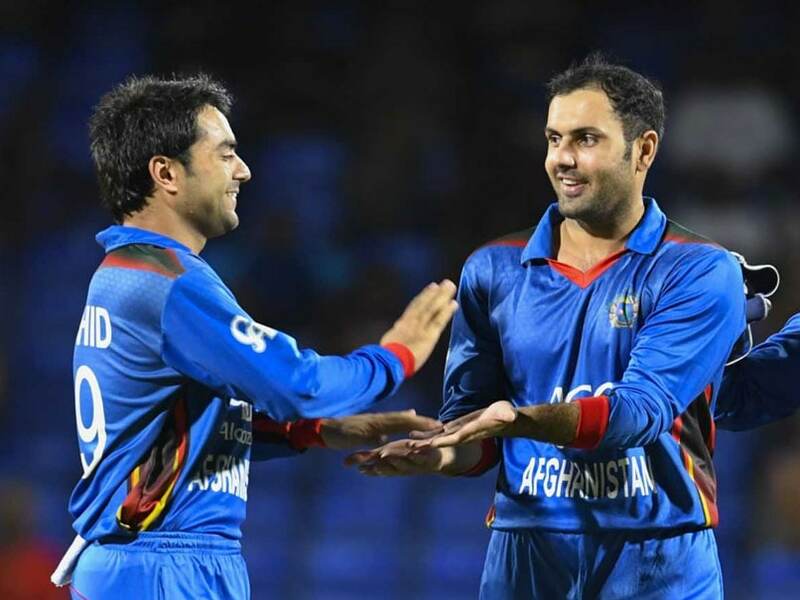 Naib earned a place in Afghanistan's squad for the ICC World T20 in Sri Lanka in September 2012.